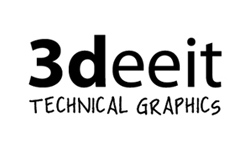 3deeit is a full service 3D animation studio specializing in technical and engineering animations and graphics for trade-show videos, still graphics, instructional videos and product marketing videos. The CDMN is dedicated to establishing Canada as a world leader in digital media by creating and enabling connections and collaboration between entrepreneurs, companies, research institutes and government. 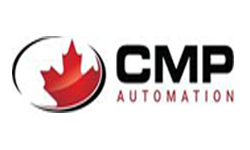 A vertically integrated manufacturer of turnkey automation equipment operating in tube bending automation, Oil and Gas, general Assembly and Horticulture industries delivering automation systems and assembly equipment worldwide. 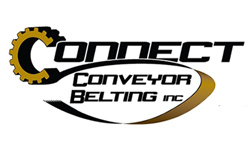 CCB is a provider of custom and standard belting for manufacturers, OEMs, industrial manufacturers and integrators providing end to end conveyance solutions. 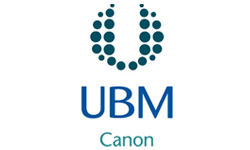 They also distribute belts across a wide variety of industries including food, packaging and fem care products. CSCS is Canada’s The increasing focus on good company practices, effective shareholder communications, timely disclosure and effective board administration makes it clear that we are a strong Canadian association which effectively represents the interests of the professionals that work towards ensuring good corporate governance. 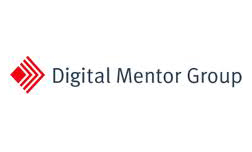 At Digital Mentor Group they believe that there is a better way to train. They design programs to improve performance, profitability and knowledge in the workplace. GTAN AngelNet benefits entrepreneurs by providing exposure to a wide set of potential investors, a structured investment process that facilitates efficient and relatively quick investment decisions, and ongoing mentoring across Waterloo Region. IRAP provides innovation and funding services customized to your specific needs to accelerate business growth. 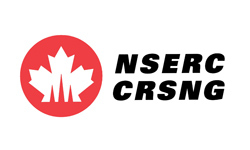 IRAP is a division of National Research Council Canada. Industry Canada works across Canada to improve conditions for investment, improve Canada’s innovation and performance, increase Canada’s share of global trade and build an efficient, competitive marketplace. A premium supplier of mining automation systems, custom manufacturing equipment, control panels and standard products for mining automation. 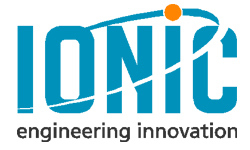 Ionic Engineering also consults for it’s clients on various projects including safety, electrical and robot integration. Since 1898 RIMOWA Luggage is one of the dominant brands in exclusive consumer luggage. 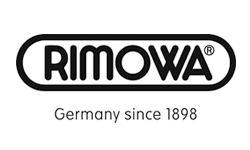 RIMOWA luggage headquarters is Germany. 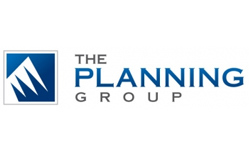 The Planning Group is a management consulting firm, dedicated to helping companies achieve measurable benefits through the practical application of strategic and operational planning. 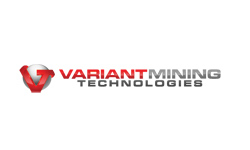 Variant Mining Technologies manufactures underground mining chutes and loading chutes for the safe, reliable and cost-effective transportation of material for the mining industry.